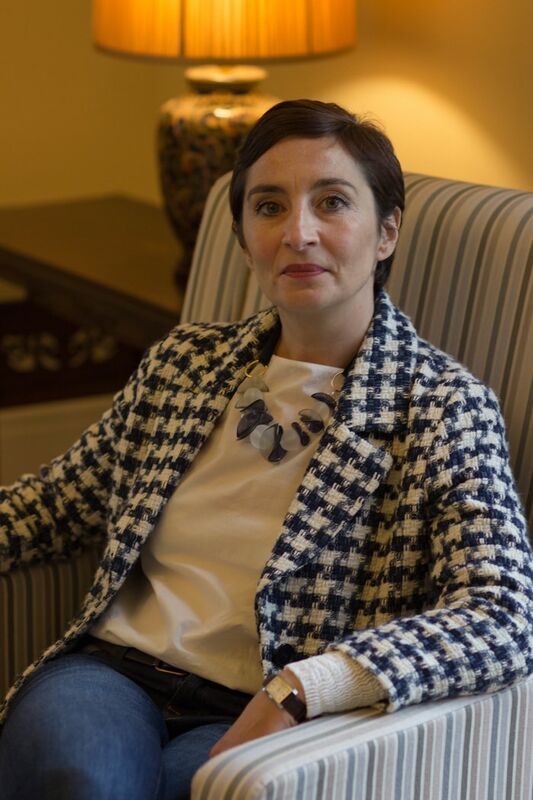 Lecturer in political theory, Dr Adina Preda, University of Limerick was today (29th Nov 18) awarded a €1.3m European Research Council consolidator award as one of six successful European Research Council awardees in Ireland. Dr. Preda from UL’s Department of Politics and Public Administration is one of 291 talented early-career researchers across Europe, and 6 in Ireland, to have been awarded an ERC in today’s announcement. A total of €573 million was awarded to researchers across 40 European countries. This ERC award will fund ‘REAL’ a five-year research project employing two postdoctoral researchers and two PhD students. Dr Preda explains; "It is well documented that global economic inequality is rising. This rising inequality in the distribution of wealth is problematic and not only because of its troubling effects. But why is this so and how can a more egalitarian distribution of wealth be justified and implemented? REAL aims to argue for human rights to equal shares of wealth." "While many object to poverty and may argue that it violates basic human rights, the arguments against inequality per se do not usually appeal to individual rights. This is because human rights are seen either as constraints against government intervention or as entitlements to a mere subsistence level; conversely, egalitarian policies are often considered incompatible with respect for rights. REAL aims to demonstrate that this divide between rights and egalitarianism can be overcome. It will do so by uncovering and criticising the reasons for it and by outlining an egalitarian theory of justice that can translate into rights." added Dr Preda.